Hello Yellow is a heat- and cold-tolerant plant that forms upright clumps reaching up to 36 inches tall when in bloom and spreading 36 inches wide. 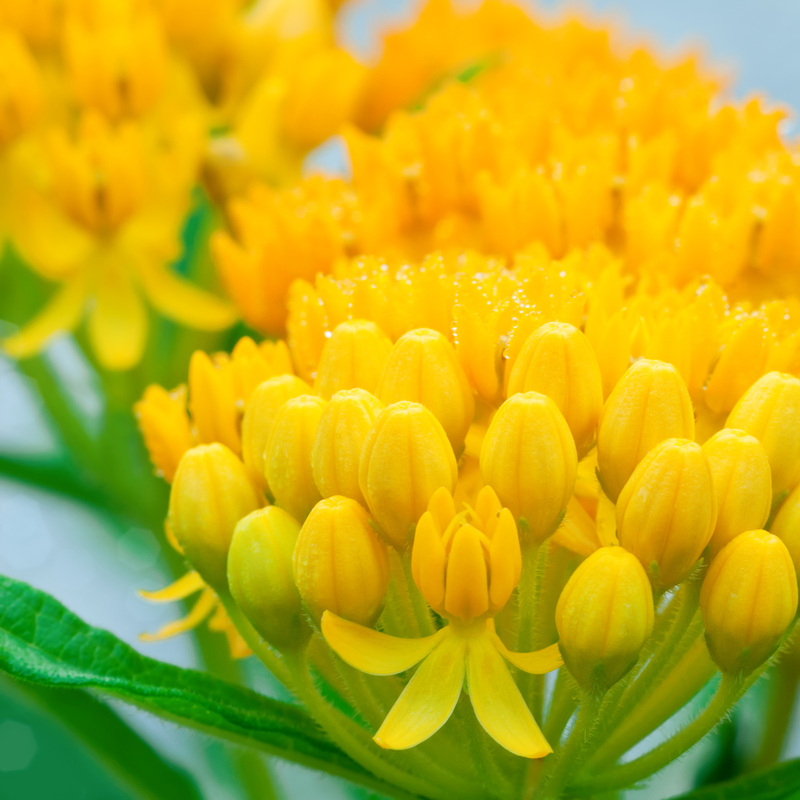 Although slow to emerge in spring, it is a reliable perennial. Planting bulb flowers in the same area can help to mark its location. Milkweeds are American natives. 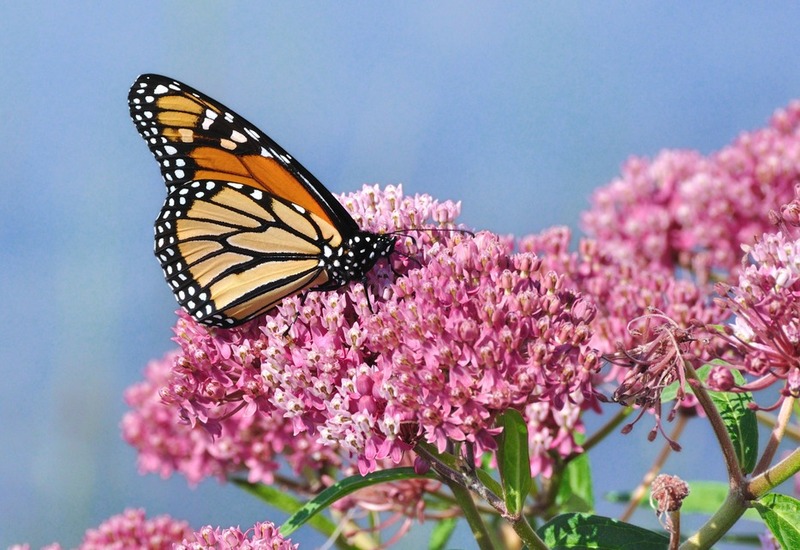 Aside from butterfly gardens, they are ideal for prairie and dry landscapes. Combine Hello Yellow with other drought-resistant butterfly favorites, including the lavenders of Cleveland Sages (Salvia clevelandii spp.) and Buckwheats such as the white-flowered Saint Catherine’s Lace (Eriogonum giganteum) in USDA Zones 3 to 9.